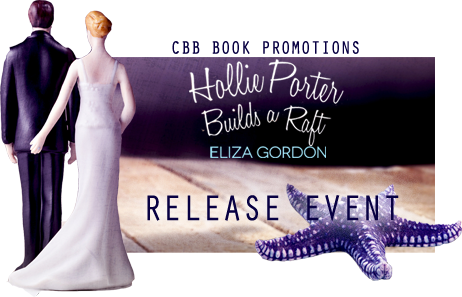 Welcome to the release event for Hollie Porter Builds a Raft, the sequel to Must Love Otters by Eliza Gordon! 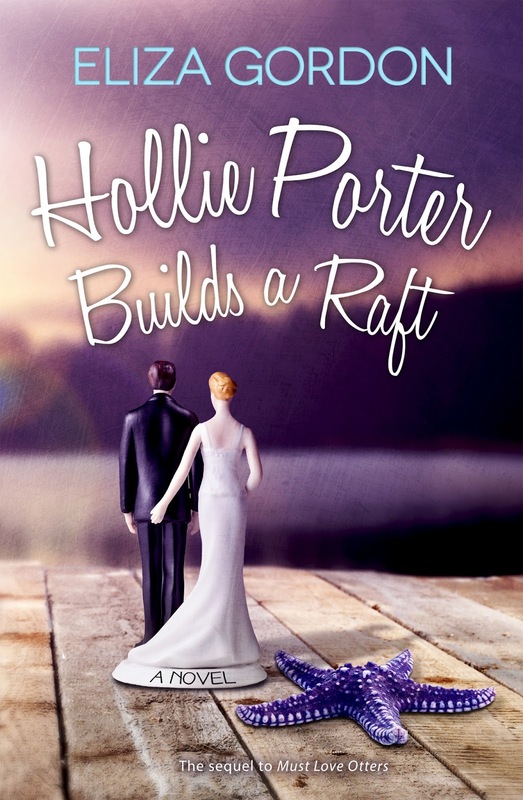 Hollie Porter Builds a Raft is an adult romantic comedy and is now available from online retailers! Hollie Porter has put her old gig as a 911 operator and sad single girl in an attic-bound box, right where it belongs. She’s rebounded nicely from her run-in with Chloe the Cougar in the wilds of British Columbia, and this new life alongside concierge-in-shining-armor Ryan Fielding? Way more fun. After relocating to Ryan’s posh resort at Revelation Cove, Hollie embarks on an all-new adventure as the Cove’s wildlife experience educator, teaching guests and their kids about otters and orca and cougars, oh my. When darling Ryan gets down on one NHL-damaged knee and pops the question of a lifetime, Hollie realizes this is where the real adventure begins. It’s all cake tasting, flower choosing, and dress fittings until a long-lost family member shows up at the Cove and threatens to hijack her shiny new life, forcing Hollie to redefine what family means to her. What is she willing to sacrifice to have one of her very own? As Ryan’s words echo in her head—“Our raft, our rules”—Hollie has to face facts: a raft isn’t always tied together with blood and genetics. Sometimes it’s secured by love and loyalty… and occasional help from the clever creatures that call Revelation Cove home. Don’t miss out on the first book, Must Love Otters! 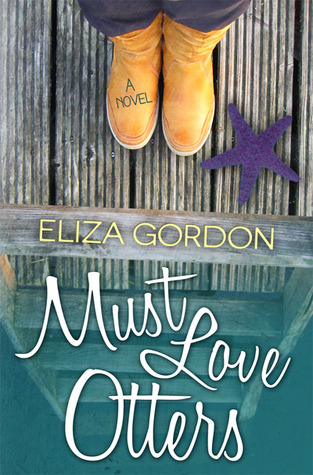 Eliza Gordon has excellent taste in books, shoes, movies, and friends, and questionable sanity in the realm of love. Best leave that one alone. In real life, she’s an editor, mom, wife, and bibliophile and proud parent of one very spoiled tuxedo cat. 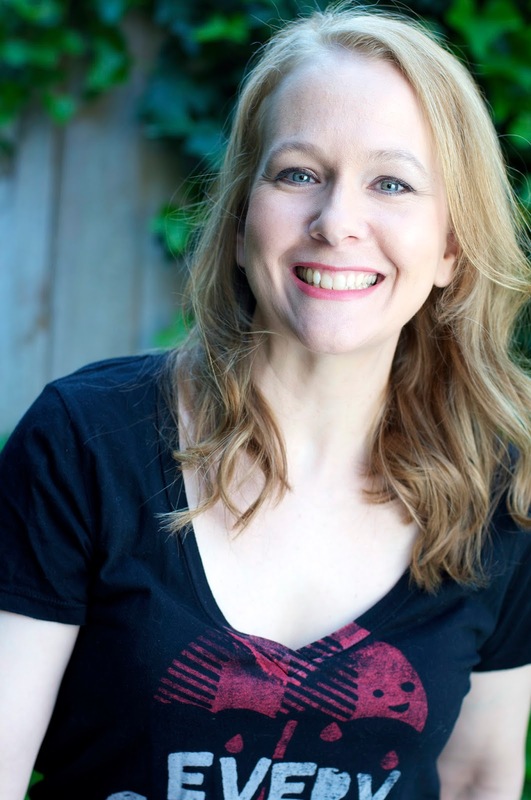 Eliza writes stories to help you believe in the Happily Ever After; Jennifer Sommersby, her other self, writes YA and is repped by Daniel Lazar at Writers House. Thanks for the introduction to Eliza Gordon’s books. I am not familiar with her writing but from the information on your blog she sounds like she’ll be a good one to follow.